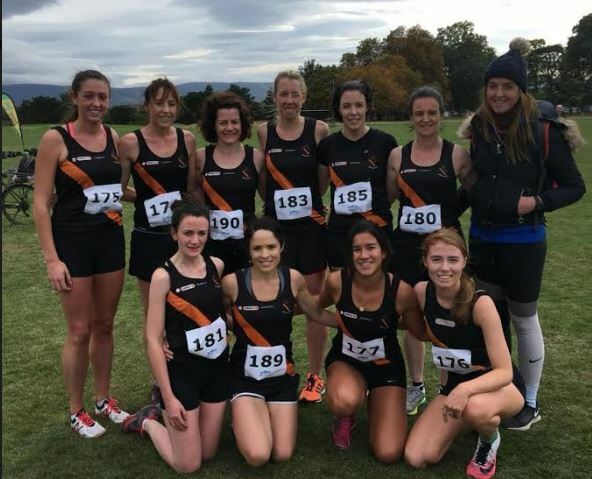 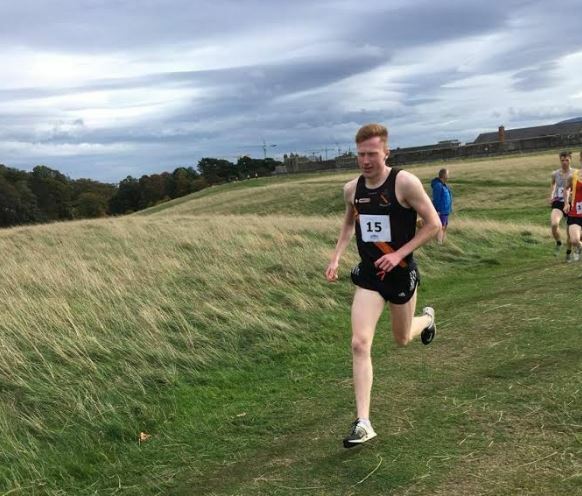 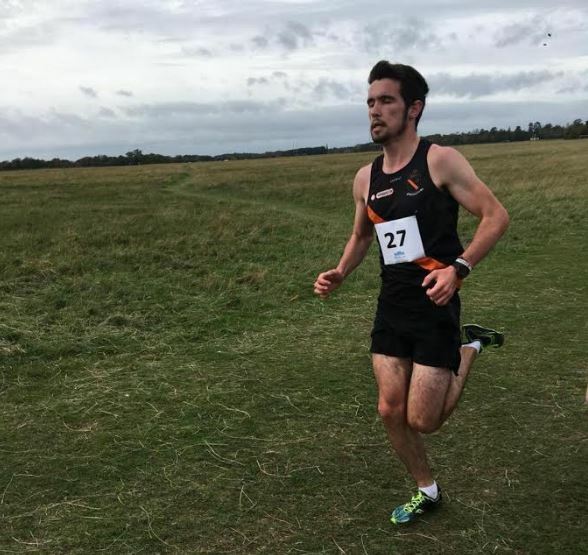 The first of the 2018 cross country titles was up for grabs in the Phoenix Park today. 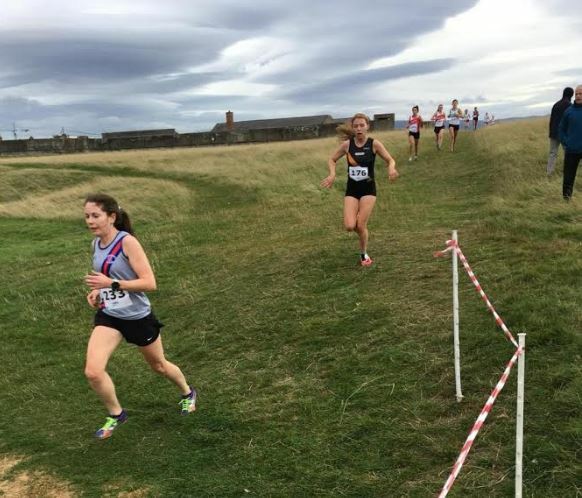 The traditional season`s opener was the Dublin Novice Cross Country championships. 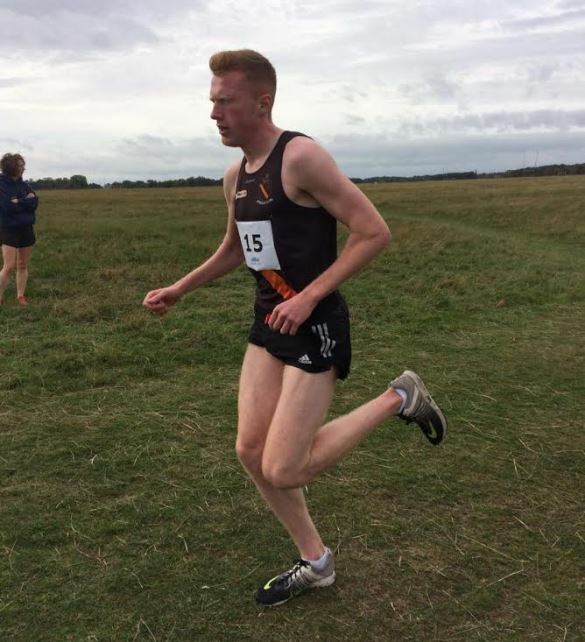 Sean O`Leary justified his hot favourite tag with a fine performance as he cruised to victory. 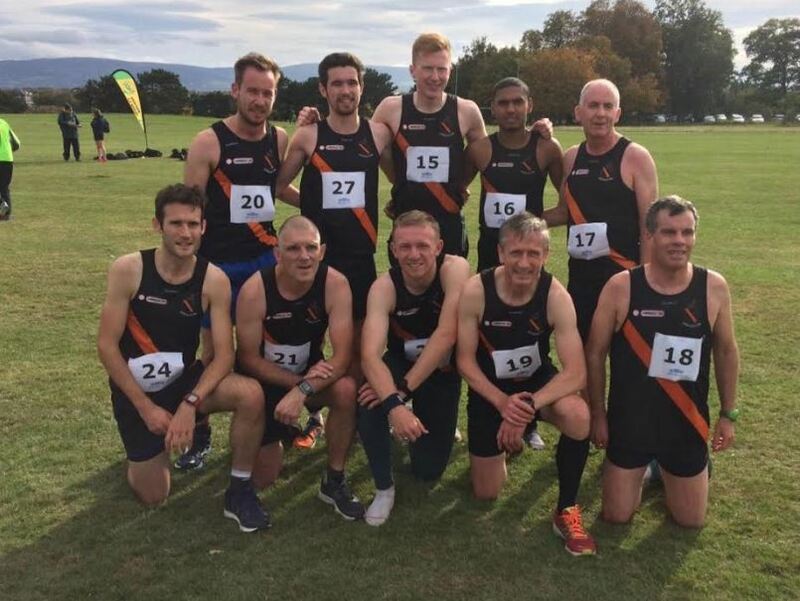 Sean lead the men`s team of 17th Jack Maughan, 27th Greg Hossenny and 29th Eoghan Murphy to team bronze.